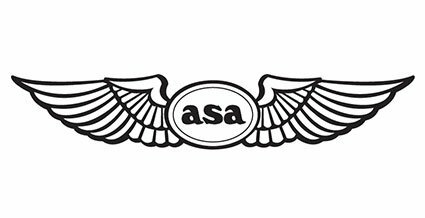 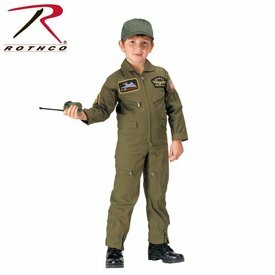 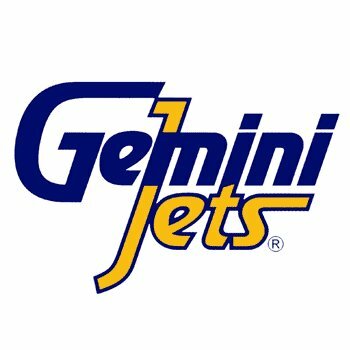 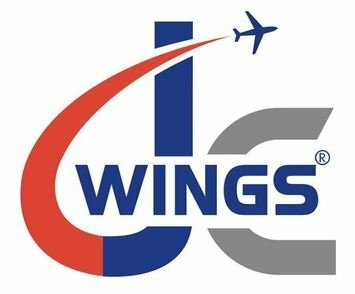 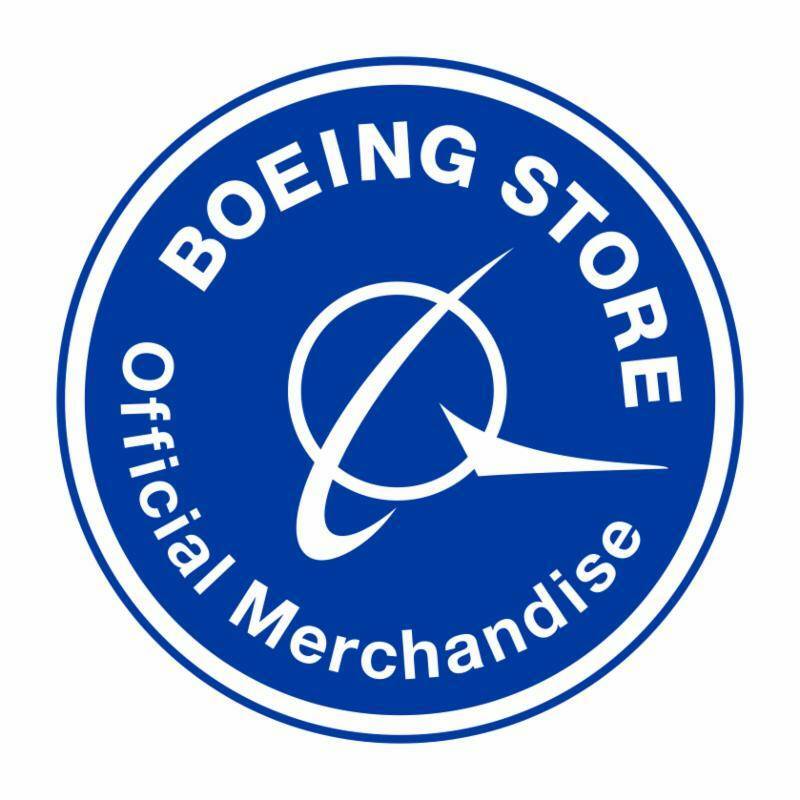 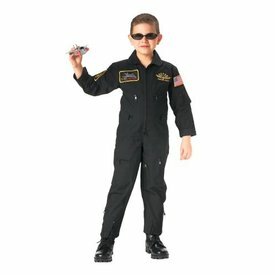 Rothco's Kids Airforce Type Flight suits are perfect for Halloween or anyone child who would like to dress up as a pilot. 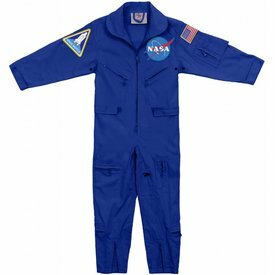 The suits feature a 2-way zipper, leg zippers and adjustable waist & cuff. 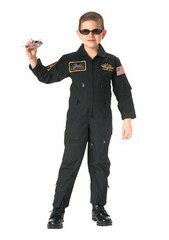 Rothco Kids NASA Flight Coveralls are perfect for Halloween, dress up, or for any kid who aspires to be an astronaut!